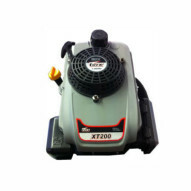 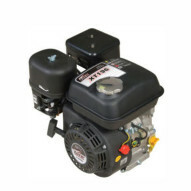 One of the most popular lawnmower engines in South Africa, the Torx XT160 provides ample power with high durability. 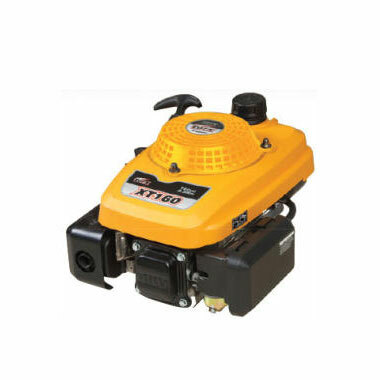 This is the perfect petrol engine for large gardens. 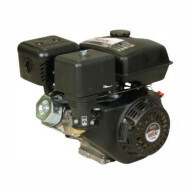 Mechanical speed governor which enables an engine to rotate more steadily.